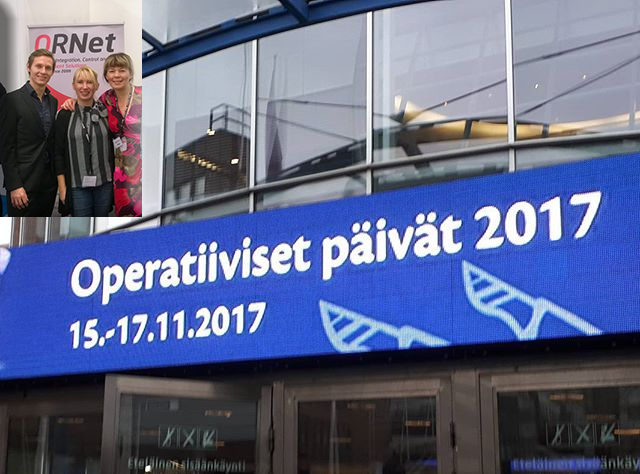 We took take part in the Operatiiviset päivät 15.-17.11.2017 in Helsinki to introduce ORNet last features. 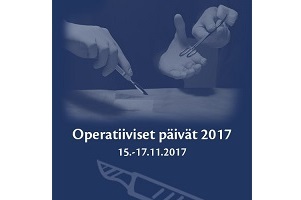 Event was visited by 1704 surgeons and anesthetists, nurses and students in the field. Thank You for visiting our stand. Hope to meet You next year!